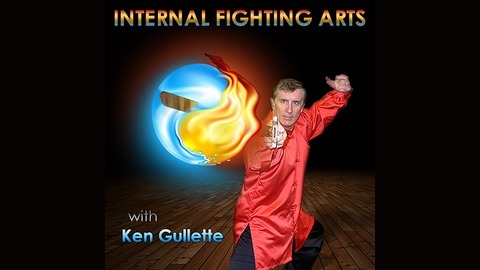 Ken Gullette talks with Holly Sweeney-Hillman, a Senior-level instructor of Traditional Yang Family Tai Chi in Pottersville, New Jersey and the Center Director for the Bedford/Montclair Yang Family Tai Chi Center. Holly has studied with Yang Zhenduo and Yang Jun. 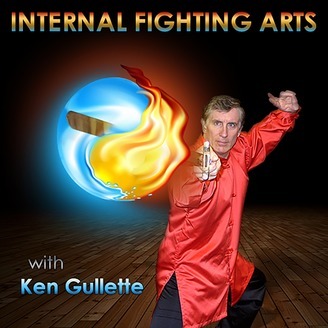 In this interview, she talks about studying wih members of the Yang family, how Yang tai chi fit with her love of the science of body movement, and she talks a little about the Alexander Technique and a program she designed called Zentonics, which is used to correct posture and improve balance, supplenes, and increase serenity. Holly has a B.A. in Dance and a Master's in Orthopedic Biomechanics. Her website is www.taichistrong.com.